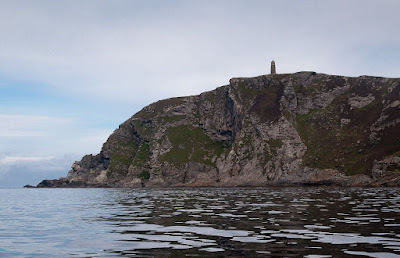 Sea kayaking round the Mull of Oa from Claggain Bay to Kintra. 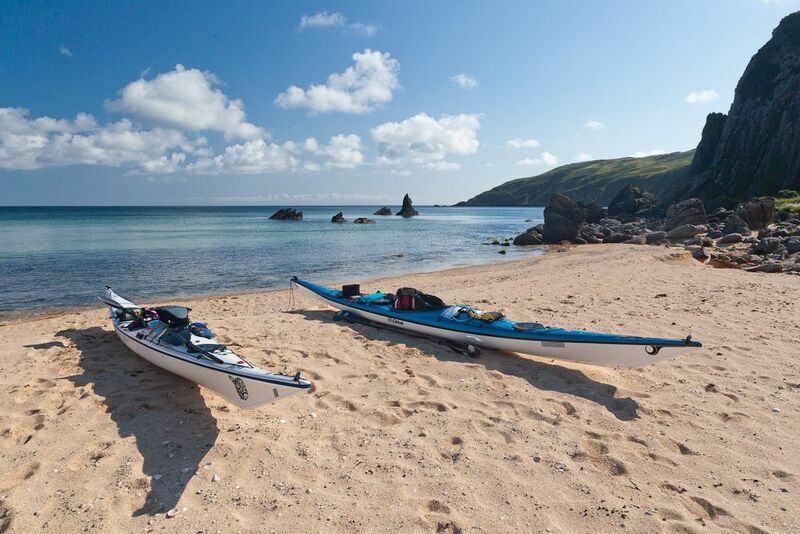 A two day, 43km, paddle from Claggain Bay to Kintra, round the Mull of Oa on Islay, the most southerly point in all of the Hebrides. NW going flood begins HW Dover (11:31 on the day) overfalls off Rubha nan Leacan, Sgeirean Buidhe, Mull of Oa. 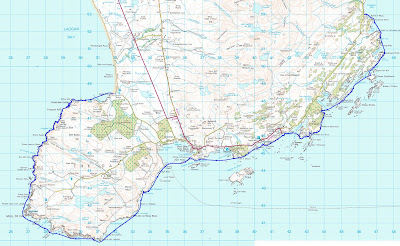 SE going ebb begins -0610 HW Dover overfalls off Mull of Oa, Sgeirean Buidhe, Rubha nan Leacan. However, we found that close inshore, the NW stream begins about -0100 HW Dover. The south east coast of the Mull of Oa. The Ardmore Islands and appropriate consumption. The intoxicated Giant of Ardbeg. And they say there is no "Oa" in Paradise! Oa, what a beautiful day! Oa, if it wasn't for the midges! Cormorants, g-oa-ts and cliffs on the Oa. Round the Mull of Oa. Taking a break at Lower Killeayan on the Oa peninsula. There's a kind of hush, all over the Oa tonight. Oa, what a place to see g-oa-ts and sea eagles! Oa my! It's a tight squeeze getting out of Bun an Easan!